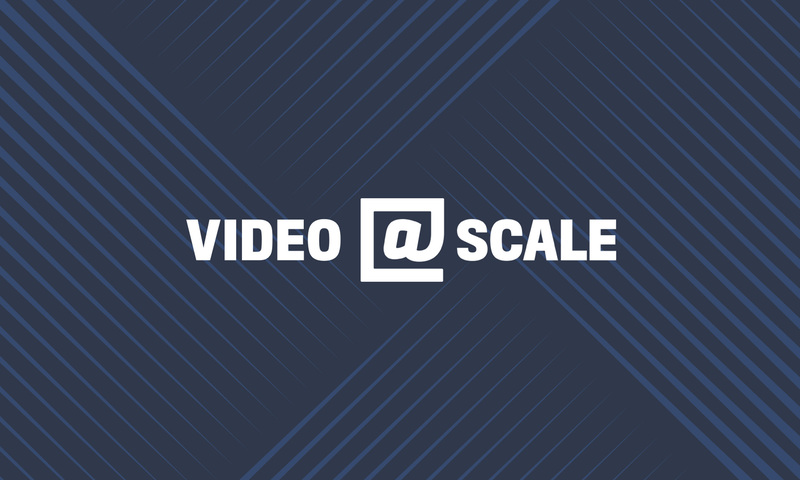 Last month, we hosted hundreds of video engineers at our Menlo Park campus for a day of talks focused on delivering video at scale. Speakers from Aspera, DirecTV, Google, Facebook, and Netflix discussed how the popularity of video is creating complex and often unprecedented engineering challenges. For a recap of the conference and the presentations, check out the videos below. Topics covered innovation in live streaming, understanding VR video, spatial audio technology, building a cloud-native Video API, and new codec profiles, among others. The @Scale community is focused on bringing people together to openly discuss these challenges and collaborate on the development of new solutions. If you're interested in joining the next event, visit the @Scale website or join the @Scale community. In this talk, Anne discussed how Netflix's global growth is driving its efforts to improve video quality over low-bandwidth, unreliable networks: new codec profiles, per-chunk bit rate optimization, and tuning the video quality metric VMAF for mobile viewing scenarios. Christopher and James covered the progression of VP9 (its benefits, software optimizations, hardware development, and battery life concerns) and the use of codec splicing in the YouTube player to employ VP9 when feasible. 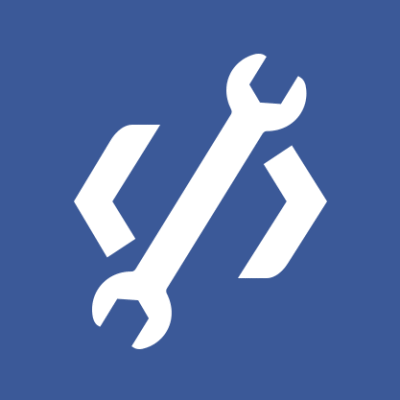 In this talk, Evgeny discussed improvements made to Facebook's Dynamic Streaming system. 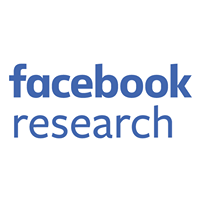 Jen and Hans explained how Facebook is developing new user tools and rendering methods to make high-quality spatial audio possible for large-scale consumption on Facebook. They explore the technical details behind what they've built and how Facebook's rendering engine can be incorporated into other production and consumption pipelines, with a brief overview of the history of spatial audio. Michelle discussed Aspera's FASPstream product for live transport of video over IP networks, covering performance characteristics and use cases. She talked about how growing video consumption has raised issues around efficiency, cost, speed, predictability, and security. Saral and Federico talked about end-to-end considerations for delivering low-latency live streams for Facebook Live. Jonathan explored the evolution from set-top box to bring-your-own-device, managed networks, satellites, IP, and OTT. He talked about the journey from proof-of-concept to production and lessons learned as AT&T Entertainment builds a cloud-native video API to support growing demand and the future of its business. Manohar provided context on how growing video consumption has spurred research in artificial intelligence focused on understanding video clips. He covered the challenges, initial research, and possible use cases for this exciting new field.